Spring has finally bust wide open in our region, and the city-wide sigh of relief and joy was almost audible. Everything is in bloom, boasting color and fragrance and drawing us out into the elusive Rochester sunshine. Time to celebrate! 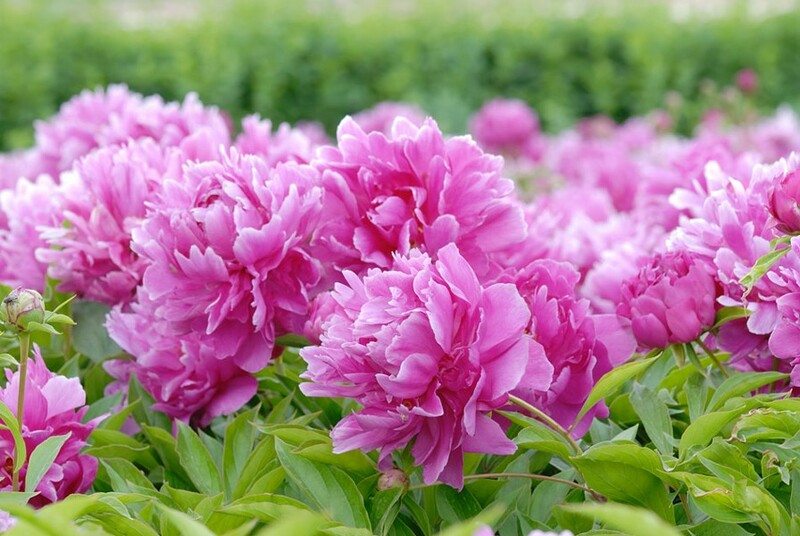 If the Lilac Festival is too much loud-crowd for your tastes, escape to Pavilion's peaceful Linwood Gardens (1912 York Road) for the Tree Peony festival of flowers, which takes place Saturdays-Sundays, May 11-12, 19-20, and 25-26. The gardens are located 35 miles southwest of Rochester in the farmlands of the Genesee Valley, and feature an historic landscape designed in the early 1900's, and an Arts and Crafts-style summer house surrounded by ornamental trees and walled gardens, with sweeping views of the valley below. The festival runs 10 a.m.-4 p.m. each day, and will feature guided tours ($12, reservations required), and the music of dulcimers, bagpipes, alphorns, and recorders. Admission is a suggested $8 donation, which will benefit garden preservation efforts. Light fare, cookies, and tea cakes will be available for purchase. For more information, call 584-3913 or visit linwoodgardens.org.